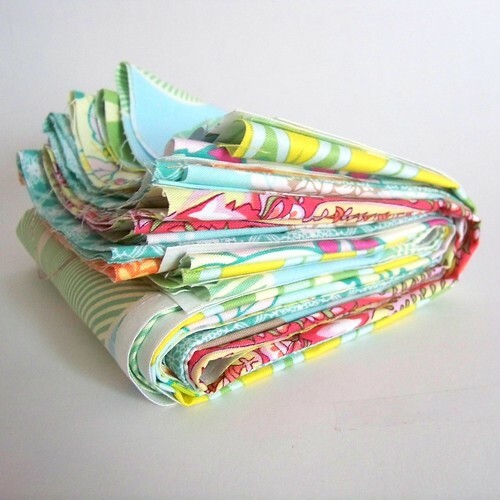 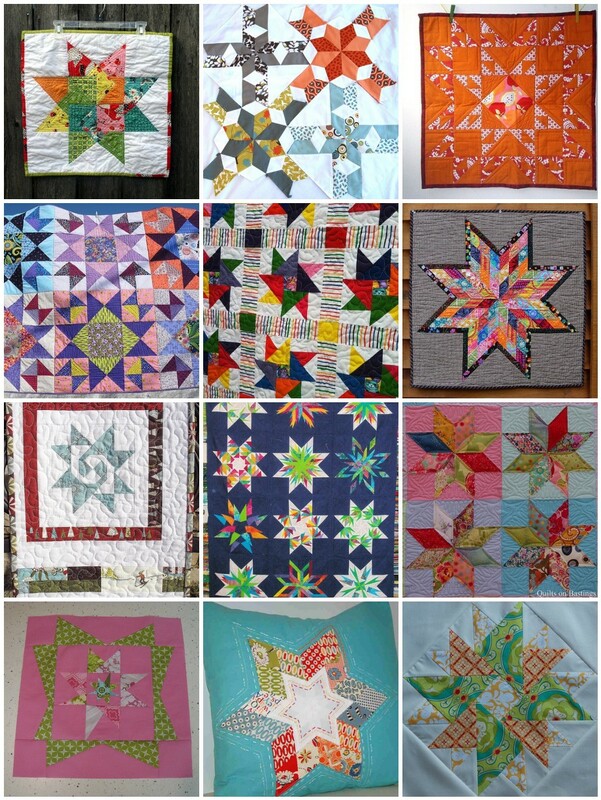 I’ve been pulling out piles of fabric, thinking about quilt tops I could make. 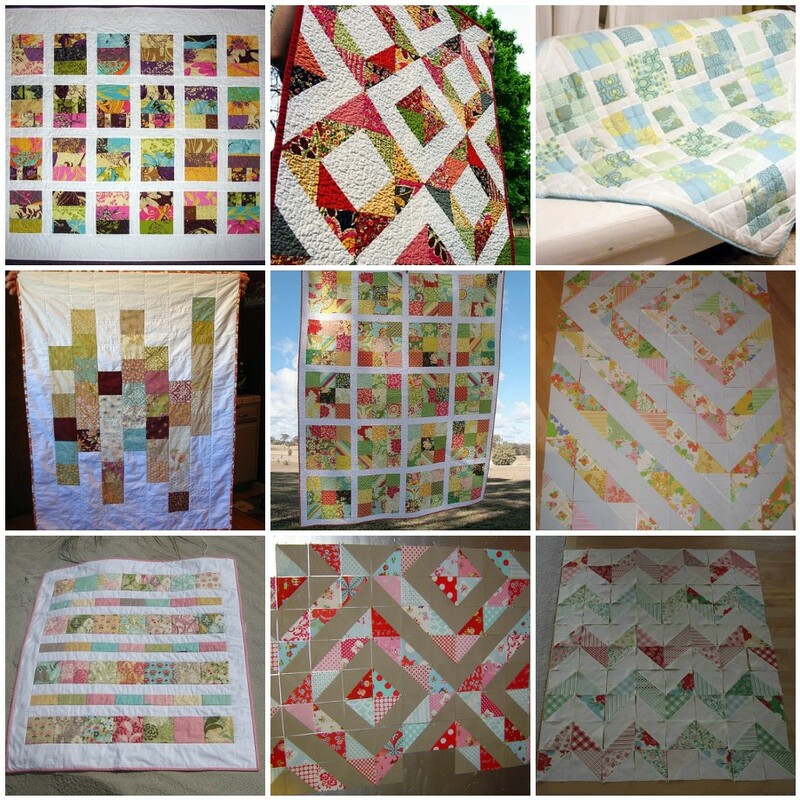 But I don’t have a clear inspiration, so I’m looking through my flickr favorites and delicious bookmarks. 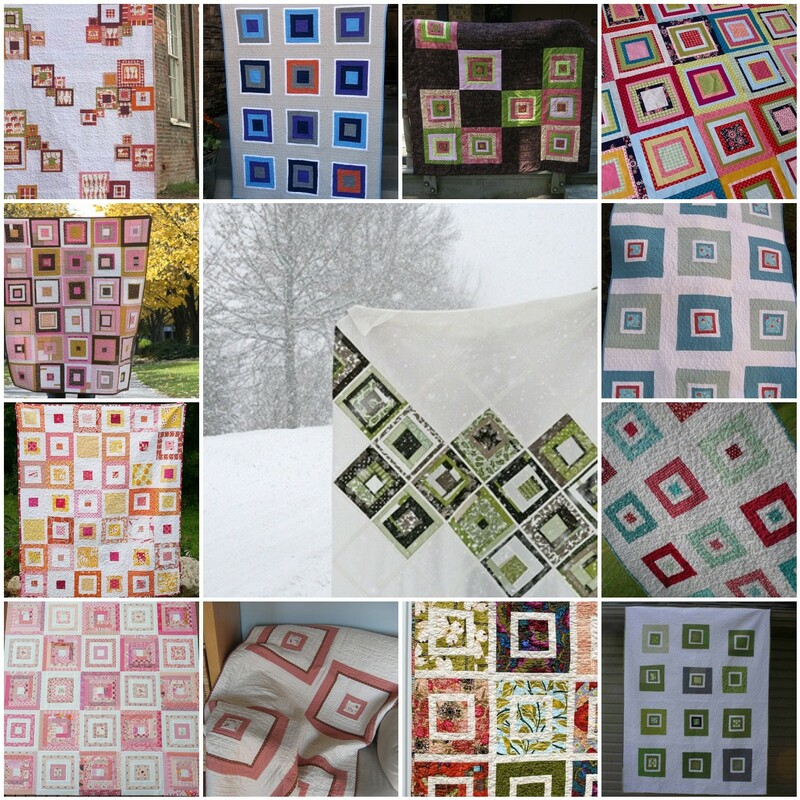 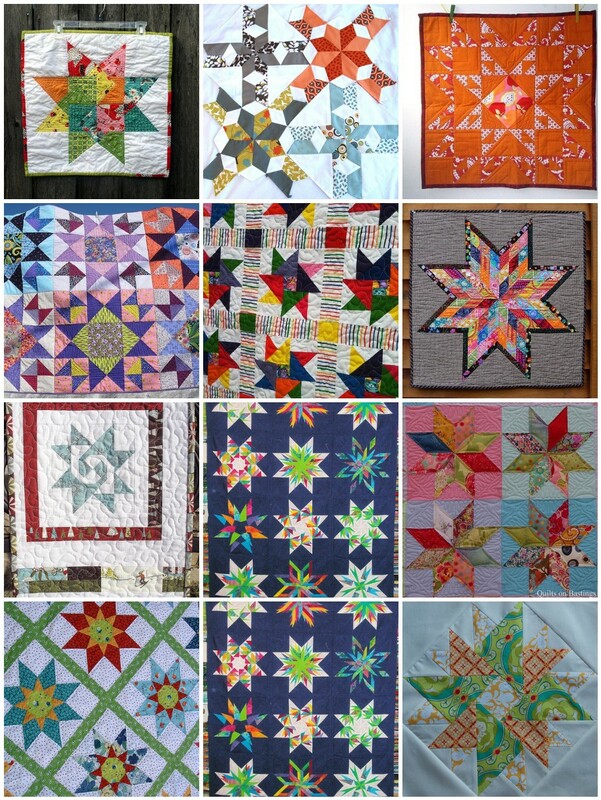 I think I’ve settled on a square in square pattern, and, thought I’d share some of the inspiration with all of you.